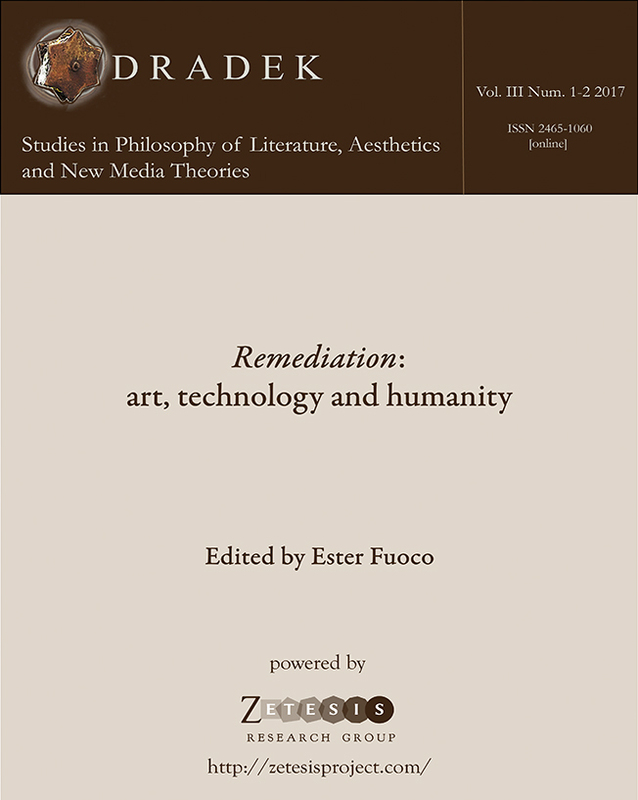 We are glad to announce that the fourth volume of International Journal ODRADEK is out! The issue n. 2 (2016) is entitled Denkbilder. «Thought-Images» in 20th-century German Prose. Editors are Prof. Raul Calzoni (Università degli studi di Bergamo) and Prof. Francesco Rossi (Università di Pisa). L’immagine-pensiero come Aufhebung del pensiero concettuale di Hegel? Herta Müller: una poetica del Denkbild? Laughter is a familiar experience generally connected with joy. At the same time, it is a puzzling phenomenon with which philosophy has had an ambiguous relationship. Relatively few thinkers have tackled this subject, as many of them considered it a problem of secondary importance. Even those who have written about it, especially in the past, have often described it as a malicious manifestation, typical of the morally and socially inferior. Other philosophers, however, have devoted more attention to laughter. Most of their analysis can be grouped into three different theories: the superiority theory, the relief theory, and the incongruity theory. Thomas Hobbes—arguably the first modern philosopher to offer a deep analysis of the phenomenon—famously defended the first theory. In the Leviathan, he defined laughter as the expression of a sudden glory caused by the comparison between ourselves and those we consider inferior to us in some respect. On the other hand, according to the relief theory championed by Sigmund Freud, laughter is the release of some kind of energy that has built up pressure. In his Der Witz und seine Beziehung zum Unbewußten, Freud argued that laughter unleashes nervous energy that in everyday life is used to repress emotions, to think, or to feel emotions. Finally, the incongruity theory states that we laugh at things that disprove our assumptions in a particular way. In his Kritik der Urteilskraft, Immanuel Kant defended a general version of the incongruity theory, according to which laughter is an effect that arises if a tense expectation is transformed into nothing (Kant specified that it must be nothing and not the positive opposite of the expectation, thus implying that not all that is unexpected is also laughable). Two centuries later, in Le Rire, Henri Bergson presented a more specific version of the incongruity theory. He argued that we laugh when we see something mechanical in something living. Laughter, however, is not simply one of the many objects of philosophical research. Strong bonds link philosophical research and laughter at a deeper level. Laughter is sometimes used as a defining characteristic of important philosophical figures. 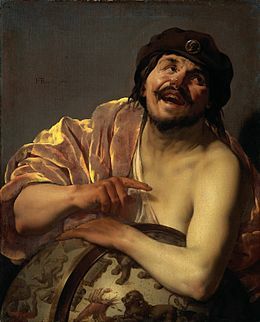 Most notably, in one of the letters attributed to Hippocrates, we find a melancholic Democritus who constantly laughs at his fellow citizens because he considers their endeavours completely meaningless. The philosopher laughs at the human condition. The connection between laughter and philosophy becomes particularly complex when we highlight the similarities between the activity of the philosopher and the comedy writer: both reflect on familiar phenomena; they use critical thought; they step back emotionally from the problem they tackle; and they give us a new outlook on the world. The goal of this volume of Odradek will be to shape a new and deeper understanding of the phenomenon of laughter, especially in its relation to philosophy; however, we welcome papers from various disciplines.